Events - Cycology Bicycle Co. Rides require, at minimum, an appropriate bike in good working order, water, a helmet, and lights. We suggest a spare tube, energy food, maybe a little cash in case we stop, and your biggest smile! Many rides are held subject to weather. It's a good idea to confirm dates, time and any specific requirements, too. We'll see you out there — and have fun! Join us on one of these fun rides. Whether you are new to cycling or an old pro, there is a ride that's right for you. Some of these events require fund-raising, benefits to charitable organizations, or registration fees. Contact the organization for more details. 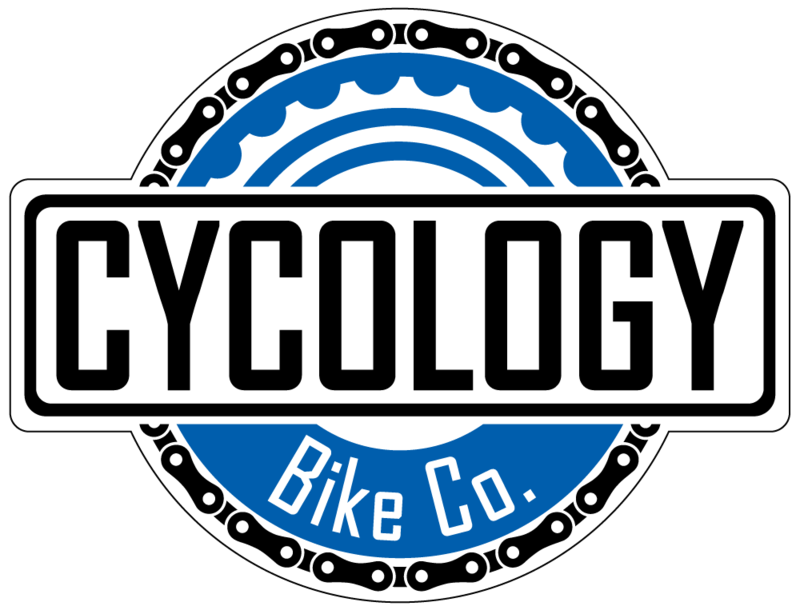 Check back soon for Upcoming Clinics and Workshops brought to you by Cycology Bike Co.